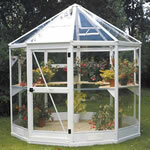 , welcome to Langhale Gardens. 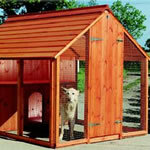 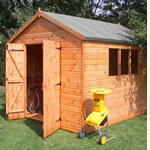 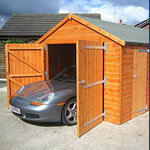 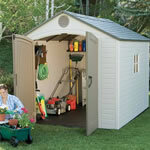 A Large range of Garden sheds, Log Cabins, Summerhouses, Metal sheds and Plastic sheds, Greenhouses and Playhouses. 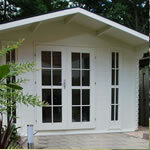 Installation is available for Garden sheds, log cabins, summerhouses, playhouses and greenhouses nationwide. 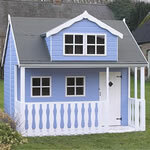 Huge sale now on across our ranges of garden buildings. 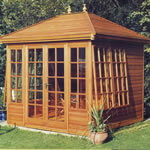 Langhale and Taylors Garden Buildings (est1953) offer the very best value for money and service on all our sheds, summerhouses, log cabins and related garden buildings and products. 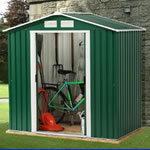 Customer service is at the forefront of our business as is commitment to quality and customer satisfaction and has been for over 50 years.